On a frigid November day, Studio Art AP students from Groh and Schorsch’s classes braved the elements to explore Miami Whitewater Forest with the help of our Interpreter of Nature, Will. These 2D Design, Drawing, and 2D Design Photography students will be participating in this year’s “Art in Root” program designed by the Great Parks of Hamilton County. The Great Parks’ mission isn’t just preserving nature and providing education for future generations; it’s also committed to supporting the arts. 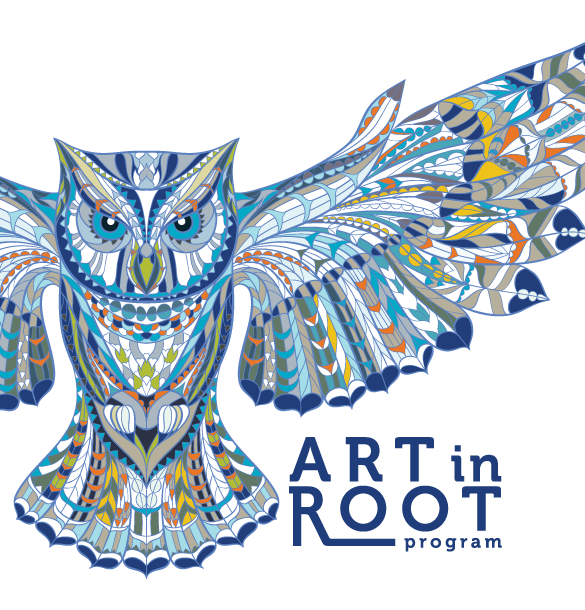 “Art in Root” is a three-step program designed to create connections between high school students and nature through art. This program features a combination of a field trip to a park, an in-class visit and an art exhibition to immerse students in nature and translate their experiences into fine art. This year, artists will be working with the theme of “Winged Wonders” and will create artwork based on things with wings (birds, bats, insects, butterflies, etc.) that will be exhibited later this school year.